Find a vacation home to rent in Sinalunga from our list of vacation rental properties. Campaya has over 11 vacation homes available in Sinalunga, which give you the possibility to locate a unique accommodation in Sinalunga which completes your check-list in search for the perfect self catering vacation apartments in Sinalunga or vacation villas in Sinalunga. Take the opportunity to spend your holiday in this traditional Italian country house. The beautiful farmhouse expects you amid the green hills overlooking the Chiana-Valley. 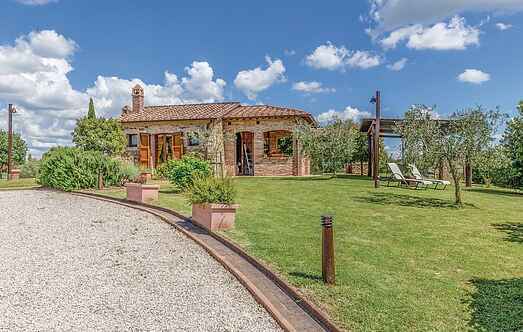 Stone-built villa (200 m2) immersed in the countryside of the Senese hills (500 m a.s.l). Peaceful position. Panoramic view of the hills scattered with vineyards and olive trees. 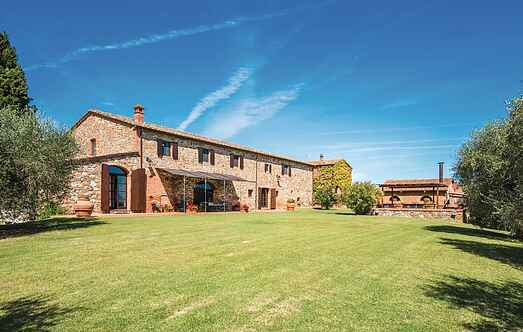 Detached holiday cottage where you will have the possibility to learn how to cook Italian pizza.